Ian Belton is a founder member of the Brodsky Quartet, formed in Middlesbrough in 1972 by four friends from the local youth orchestra. Ian remains as an active member of the group over forty years on. He has performed in over 3,000 concerts on the major stages of the world and has played on more than 60 recordings encompassing virtually the complete classic quartet repertoire as well as more contemporary works. The Brodsky Quartet has famously reached a wider audience through its collaborations with such rock and pop figures as Björk, Elvis Costello, Paul McCartney and Sting. 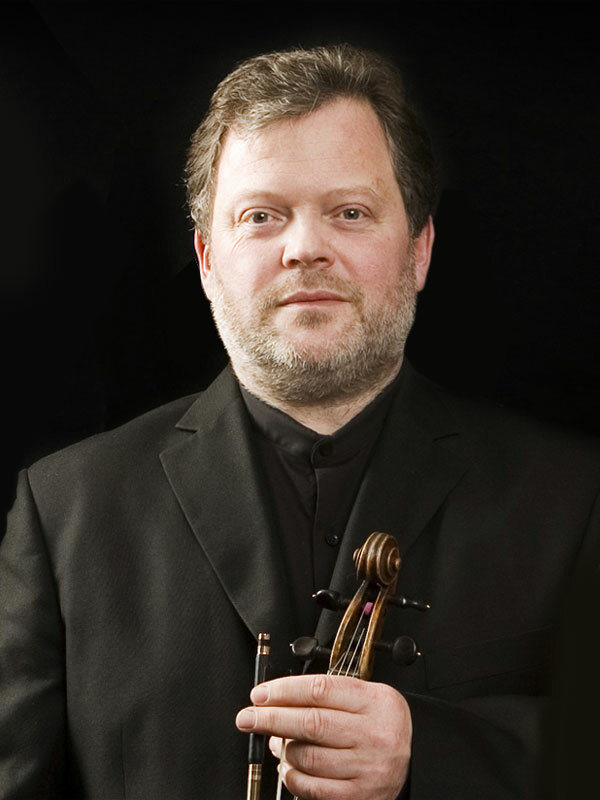 Ian has also performed and recorded regulalrly with the Adderbury Ensemble for more than two decades.